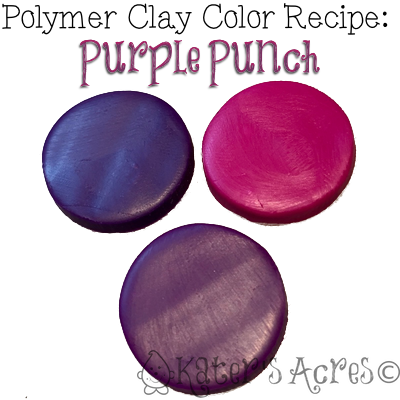 Add 1 part additional Fuchsia for a more vibrant purple. Add 1 part additional Purple for a darker green. Add 1/2 part Premo! Copper for a nice added shimmer with a pink hue. Did you use this tutorial help you make your own color experiments?